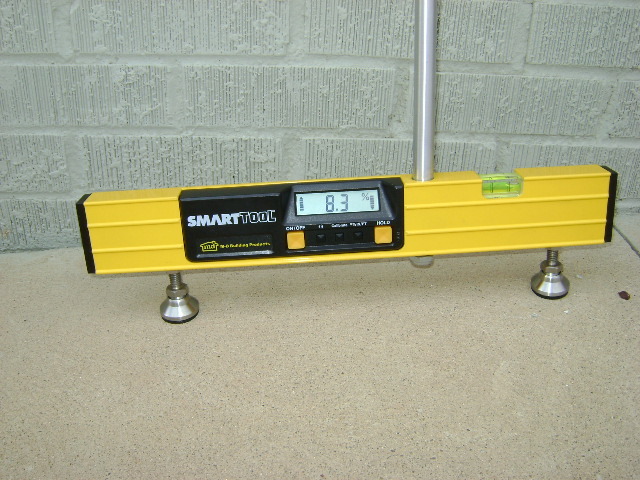 SmartTool has long been associated with ADA construction and inspection due to the unmatched accuracy of SmartTool levels and modules. Now, with the help of knowledgable people in the ADA field, a new product is available specifically designed for ADA measurements. In addition to our 24", 48" and 72" SmartTools we specifically developed the ADA Slope Walker for ADA applications.